Safe guarding corporate data is of highest priority. Even with antivirus and firewalls deployed, database may still be vulnerable for attacks. McAfee Database Security allows organizations to gain full visibility to all database activities, to prevent external, internal or inter-database attacks and to apply virtual patches. 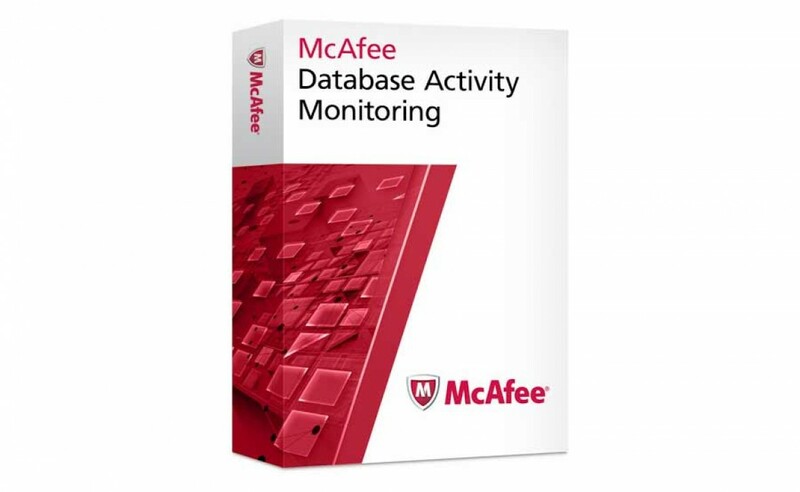 McAfee Database Security incorporates McAfee Vulnerability Manager for Databases, McAfee Virtual Patches for databases and McAfee database Activity Monitoring to secure you databases from the inside out.